Pioneer Pro-Audio keep up the march in ensuring that their sound systems and speakers are looked upon as one of the best options for kitting out your club or event, and after a successful pairing with fabric earlier this year, they are keen to spread their wings even further. This year ADE has partnered with Pioneer Pro-Audio, who will be supplying sound systems for all of the event’s venues. It will be the first time in ADE’s 20-year history that one supplier has been chosen to be responsible in this way. Having recently found favour at other respected events like Ibiza’s International Music Summit and UK Festivals such as Latitude and Lost Village, this latest development further enhances Pioneer Pro Audio’s reputation for excellence. 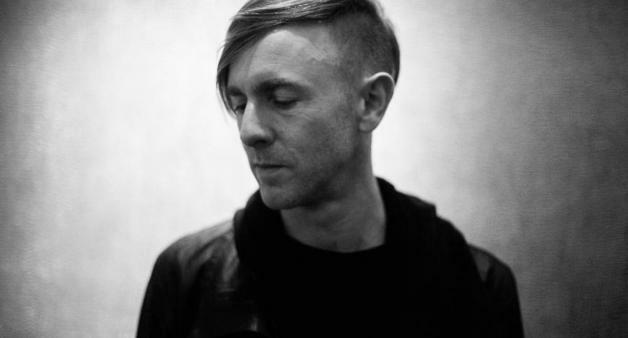 And in more ADE/Pioneer DJ news, Richie Hawtin announced that he is going to collaborate with Pioneer DJ to support the Association for Electronic Music (AFEM) Get Played Get Paid campaign – Hawtin’s RADR app is now compatible with Pioneer DJ’s KUVO platform. KUVO and RADR actively supports DJs and Producers when their music is played in clubs, by tagging and streaming the relevant information and metadata to the Performance Rights Organisations (PROs), who distribute royalties to artists, supporting the idea of when their music gets played, they get paid.